Kerry loves history and spends large amounts of time wondering about people who lived and walked on Earth in the past. She's a mom to three daughters, six cats, and various small animals. Her husband says she's a marketer's dream, as she often believes everything she hears - at least initially. Her shoe hoard will attest to her fine shopping skills. In addition to writing, she's a college instructor, costumer, and editor. She's multi-published and is enjoying the life of an author. Finally, all the daydreaming has an outlet. Her new love is her Mini Cooper convertible, Sheldon, and they have already gone on many adventures. 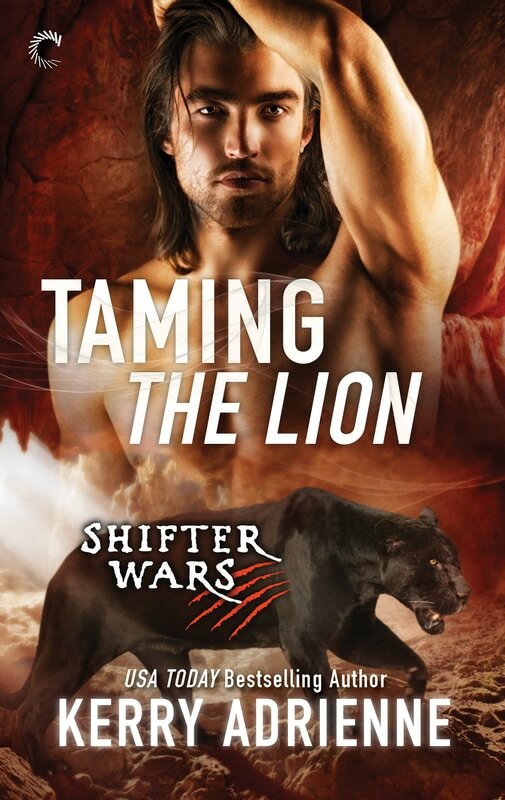 ​Taming the Lion - Available August, 2017! 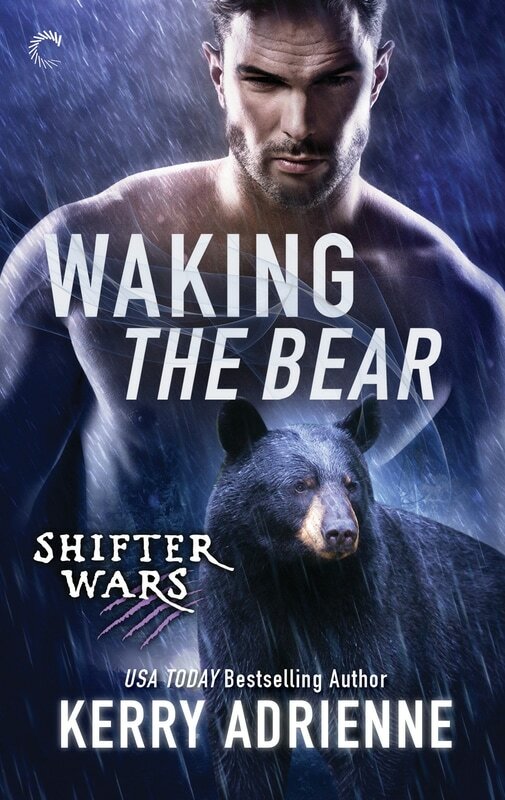 Waking The Bear- Available August 1st, 2016! ​For human Amy Francis, the secluded cabin in Deep Creek is the haven she needs to map out a fresh new start. She never expected her heart to be reawakened by a distraction like Griff Martin, commanding yet gentle, too ferociously sensual to ignore. It's clear that patrolling the forest is more than a job to Griff—it's a means of survival. But what Amy doesn't realize is she's reawakened the beast within him. Pursuing the Bear- Available November 28th, 2016!